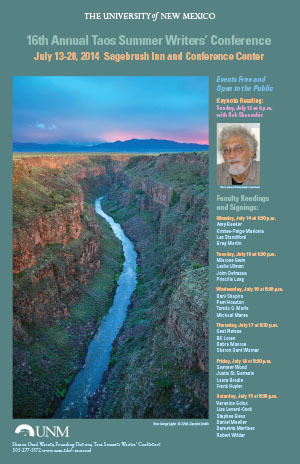 Sharon Oard Warner conceived and founded the Taos Summer Writers’ Conference (TSWC) in 1998 to forge a connection between the University of New Mexico in Albuquerque and the D. H. Lawrence Ranch, 20 minutes North of Taos. 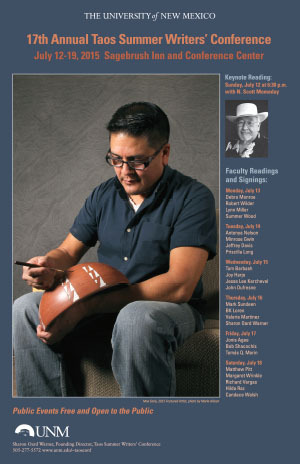 The Ranch has remained important to the identity of the Conference, which has grown from its beginnings to become one of the largest and most well respected of over 300 annual writers’ conferences in the nation. 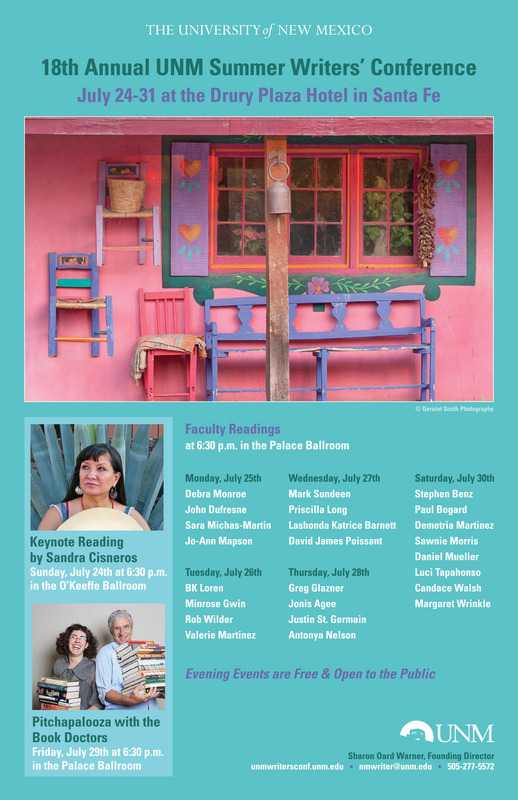 Named by USA Today as one of the ten best writers’ conferences in the nation, the Taos Summer Writers’ Conference has been a destination for writers from across the country and around the world – participants came each year from 35 or so states and from countries around the world. In recent years, participants traveled from Spain, Zimbabwe, Norway, New Zealand, and elsewhere. 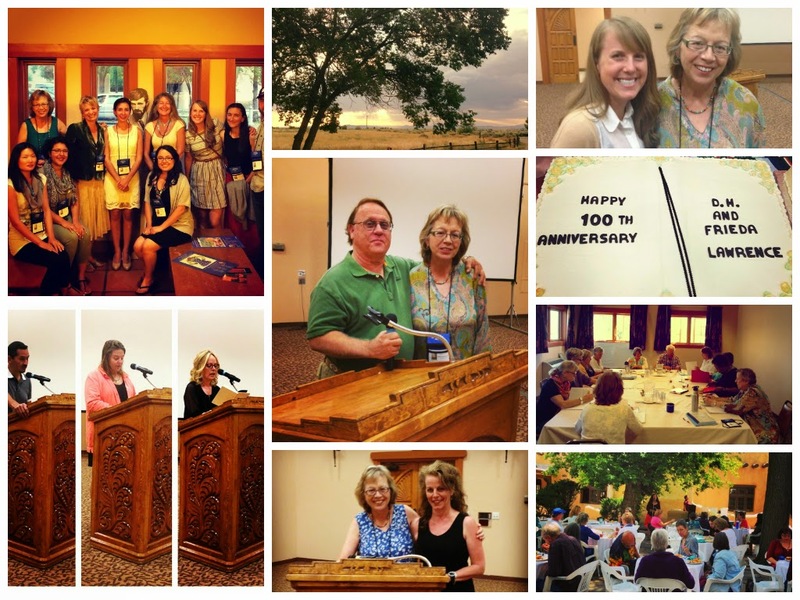 While the Conference took place in the Sagebrush Inn in Taos until 2015, the 2016 Conference was held at the Drury Plaza Hotel in Santa Fe.